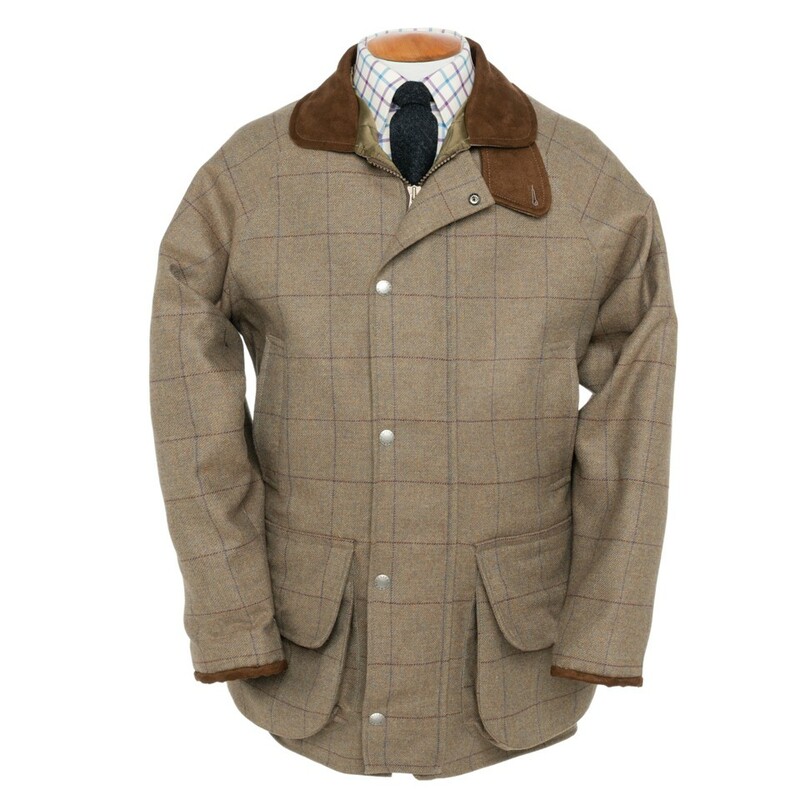 Chances are it’s going to be a chilly one, so make sure you’re prepared for all weathers in this 100% British Wool Tweed Shooting Coat by Oliver Brown, featuring a waterproof membrane. 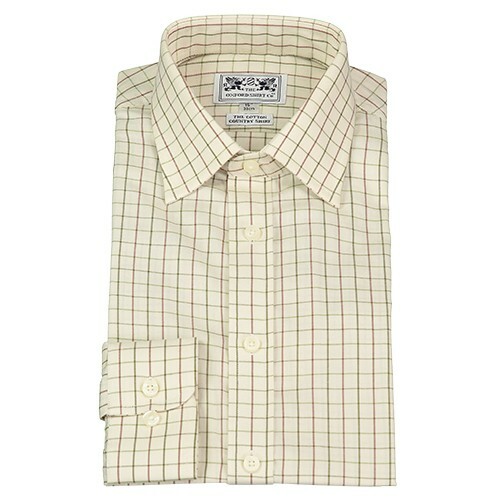 Shoot smart in this classic Country Shirt by the Oxford Shirt Company, featuring a traditional beige and green check. 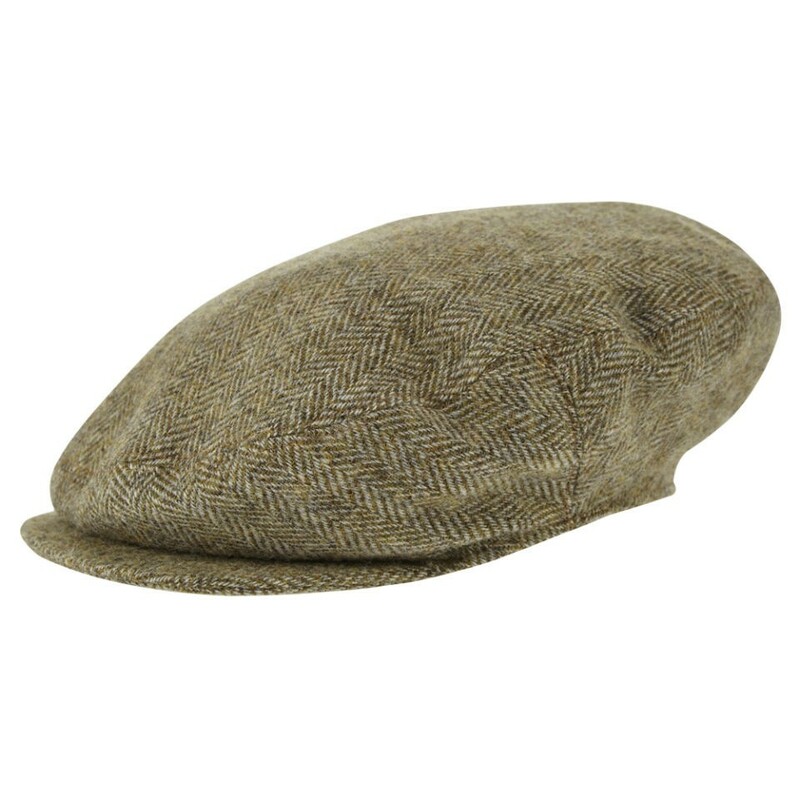 The quintessential country accessory: This Tweed Oversized Cap by Oliver Brown is modelled on the traditional shooting cap. 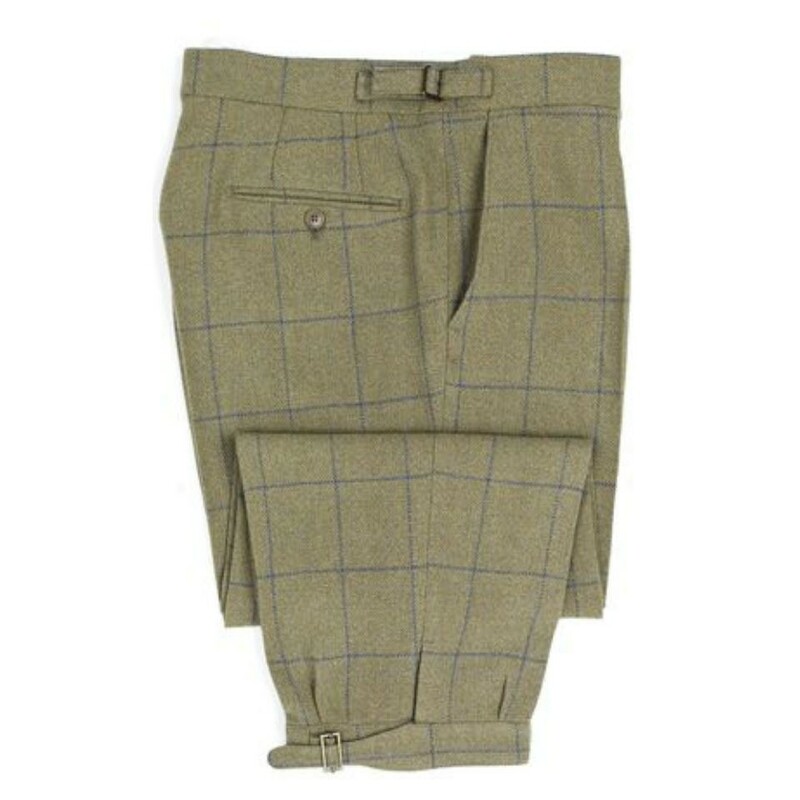 These Tweed Breeks by Oliver Brown are essential on a formal shoot, tailored in 100% wool to last you a lifetime. 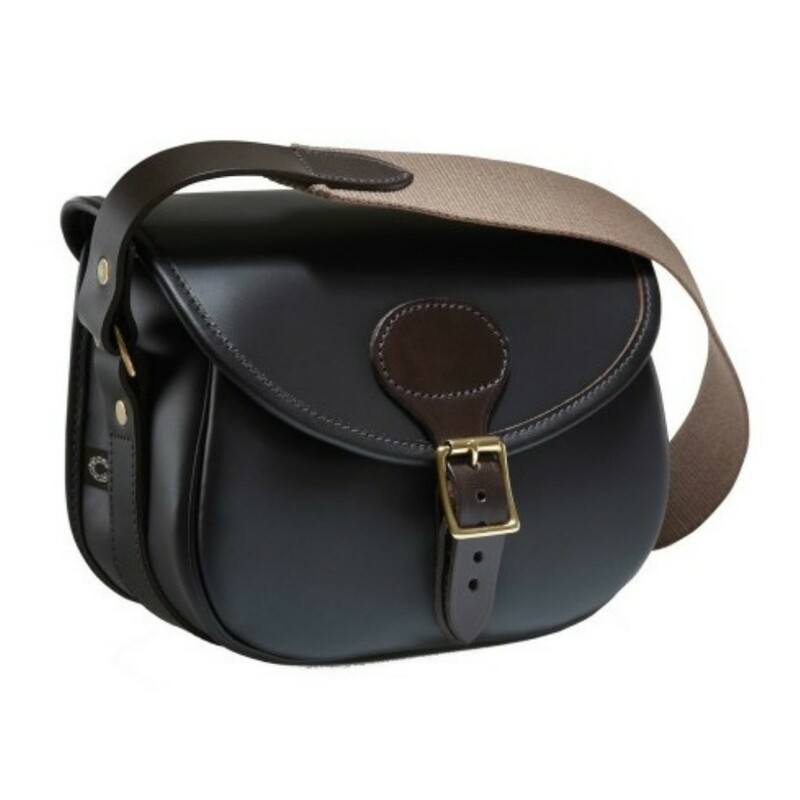 Expertly designed for quick loading, this Byland Leather Cartridge Bag by Croots is a smart and practical addition to any shooting ensemble. Available at Oliver Brown. 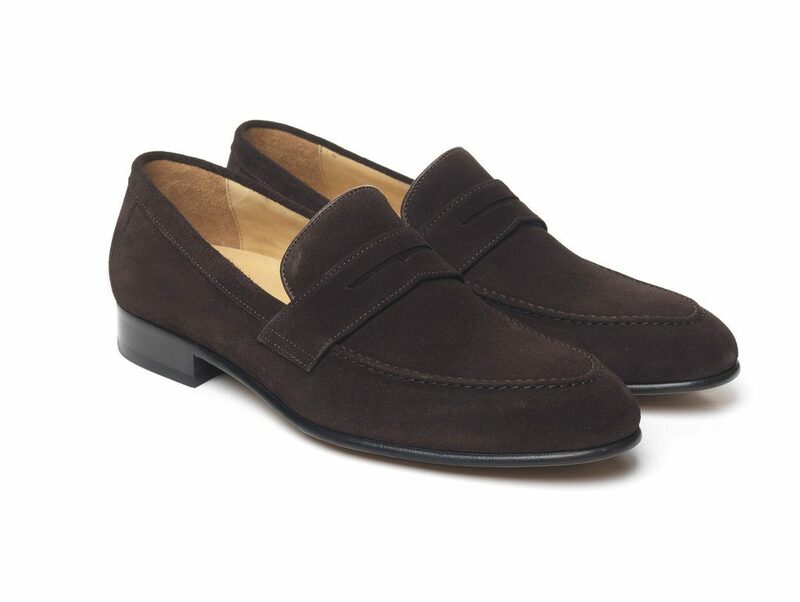 Don’t head off without the essential brown suede loafer: these dapper Chocolate Balmoral Loafers by Fairfax & Favor are ideal to wear on arrival, at lunch or to the shoot supper. No shoot is complete without the traditional shooter’s tipple. 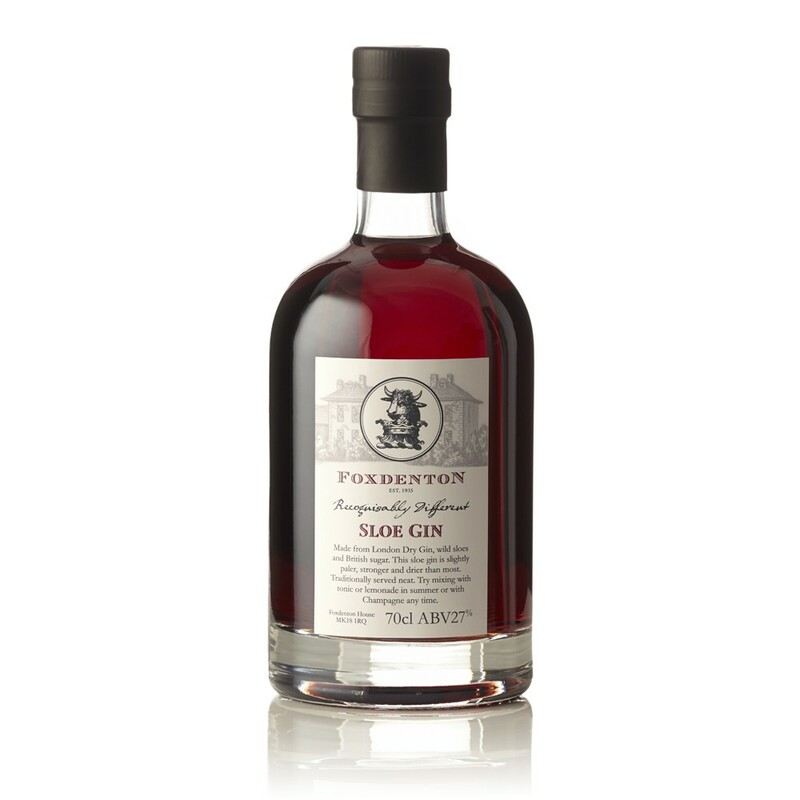 Steeped in tradition, Foxdenton Estate Gin provide the most classic of sloe gins which will sit well on the lunch table or within your hip flask. 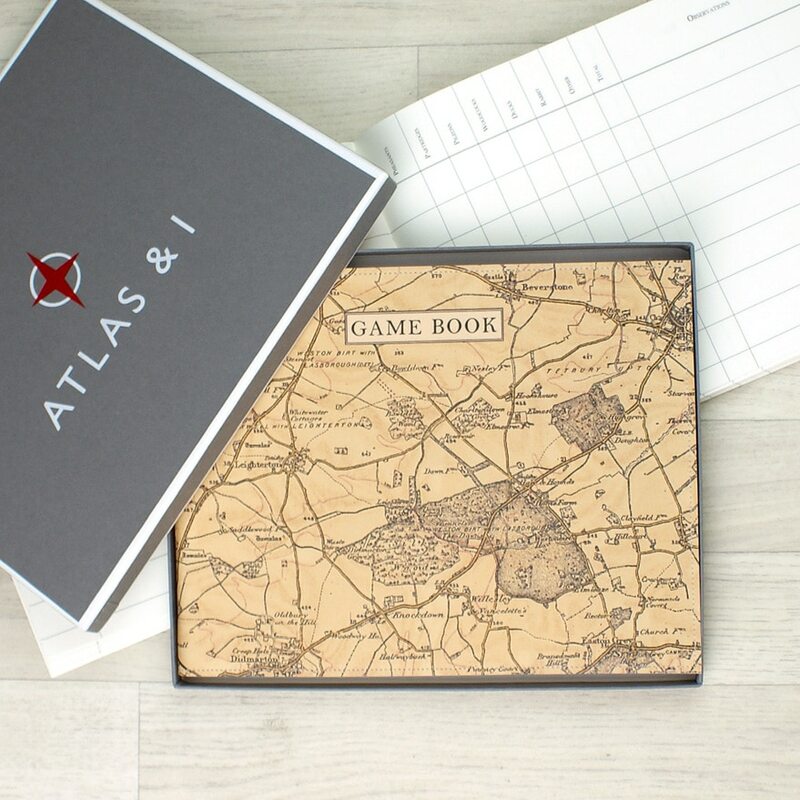 Commemorate your favourite shoot in a Personalised Vintage Map Game Book by Atlas & I, with sections to document date of shoot, number of guns and remarks as well as a table to document the various types of birds throughout the day. Your ideal shoot companion, the LightGun, is designed to reduce fatigue, improve comfort and accuracy and shoot in style. 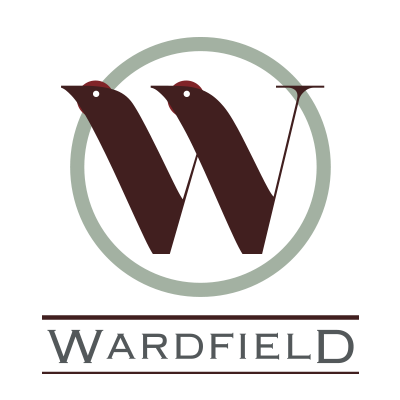 Available in 3 smart colour options, the strap can be embossed with initials for an extra special touch. 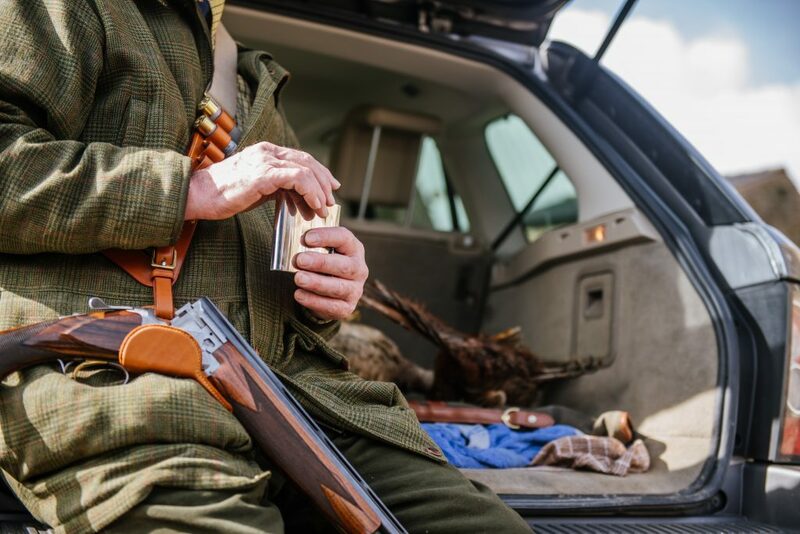 These are some of our top shooting picks, but we’d love to hear yours. Get in touch and share your pictures and stories via our Facebook, Instagram and Twitter pages.